They are easy to make. They are FAST to make. I already have all of the ingredients in my pantry. 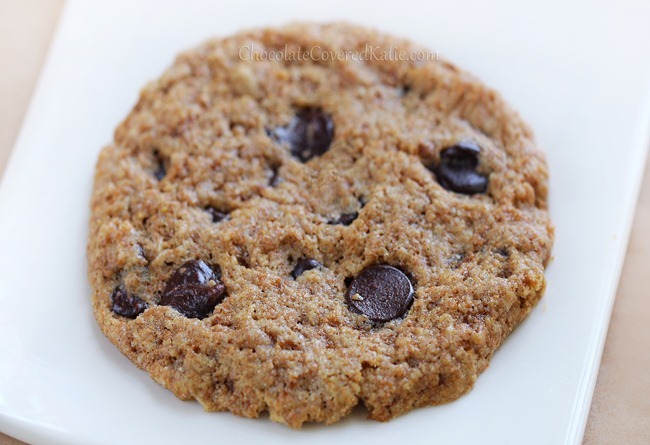 The recipe only makes 2 cookies, preventing me from totally pigging out! Previous Post Scott’s 1st Win! Next Post 12 Months: WHAT? !